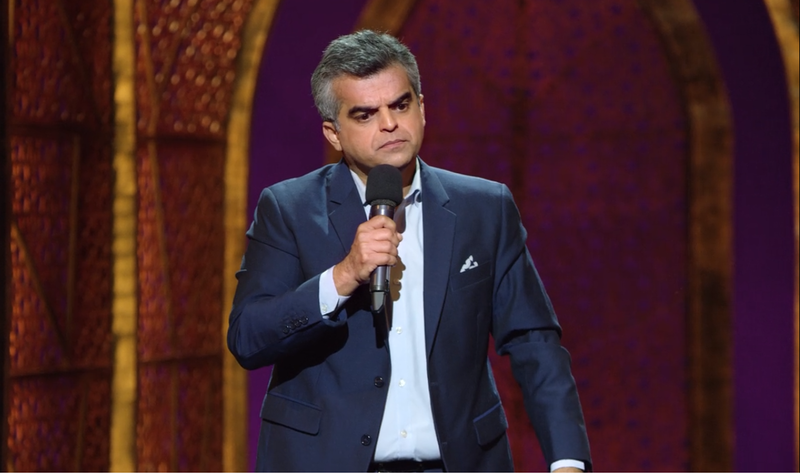 Rated among the top Indian comedians and the only Indian to perform in The Hong Kong International Comedy Festival, East India Comedy star Atul Khatri is coming to perform LIVE in Delhi. Do you really want to miss this opportunity to witness him live? 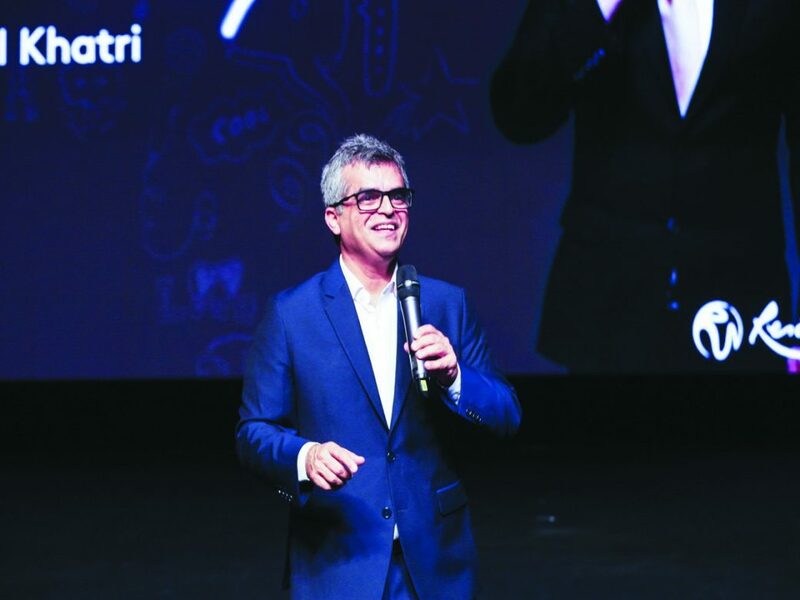 This one of a kind event will give you laughing memories for eternity. Bring along your friends for a memorable evening like no other, this is one show you don’t want to miss.